This article expresses how to reset a NVRAM of a MinnowBoard Turbot. 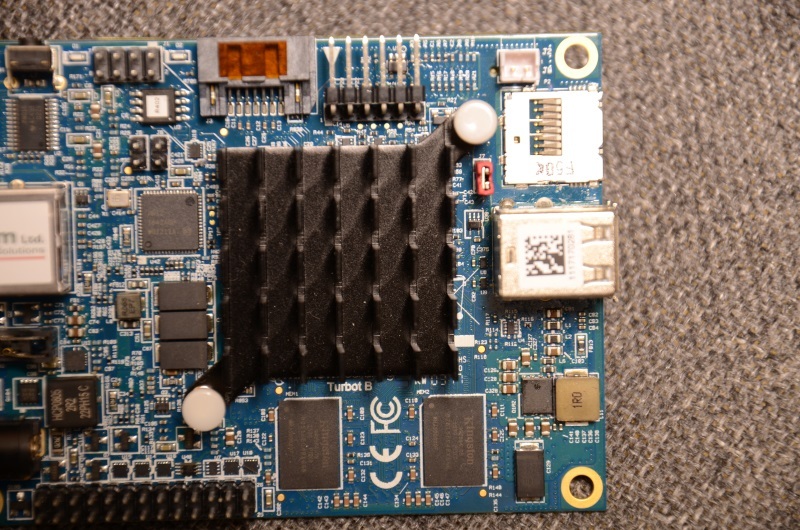 MinnowBoard Turbot is a x86_64 board for embedded use. Enabling fast boot in BIOS setup utility will block you to enter to the utility again. You can re-enter to it by resetting NVRAM on the board. 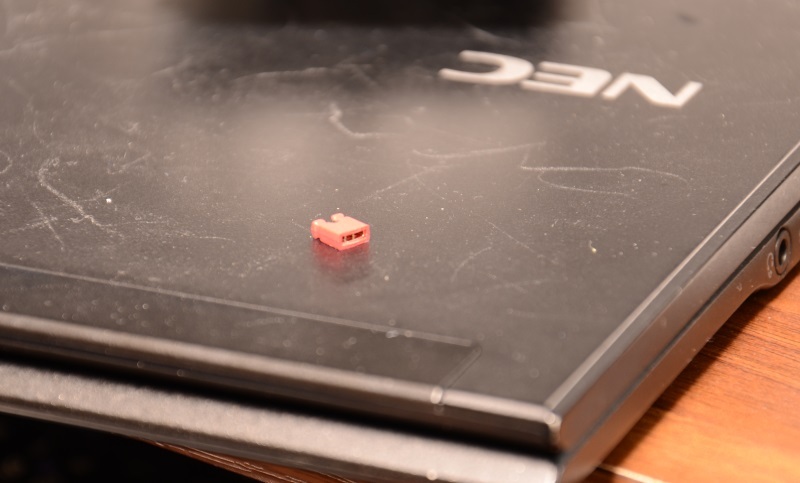 You'll need a jumper connector to short-circuit two pins. J7 (Jumper 7) pins are the upper right of the board. 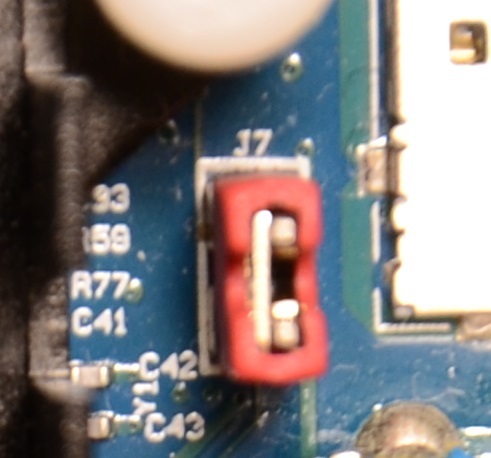 Connect two pins using a jumper connector. Boot the board up and hit DELETE key repeatedly. Then your BIOS settings are reset and you should be able to get into BIOS setup utility. Shut down the board and remove the jumper connector.